Wheatley Hills first opened on Long Island in 1913. 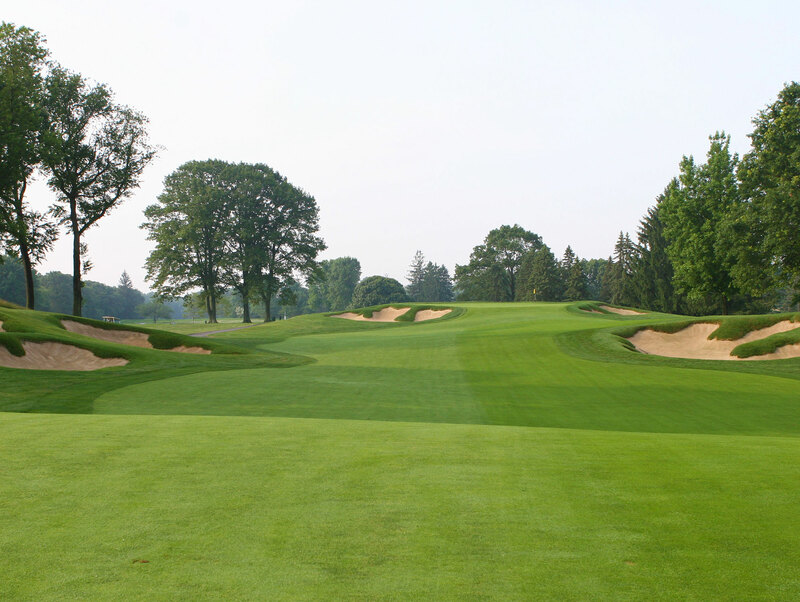 The exclusive private-equity club features a Fry/Straka renovated 18-hole par-72 layout. Crafted into just 110 acres, the course still tips out at 6,822 yards of exciting golf. 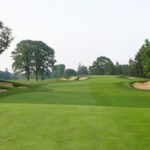 During the renovation thousands of overgrown trees were removed from the course and native grasses were restored in their place. In addition, the bunkering was completely renovated, greens were restored, drainage was improved, tees were added and irrigation was replaced. 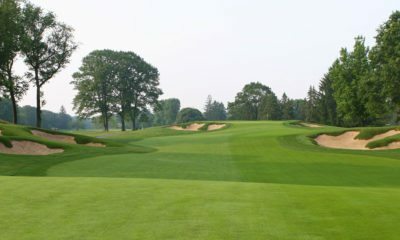 Through the years, the club has hosted Long Island Opens and Long Island Amateur Championships.